The Florida Legislature and Gov. 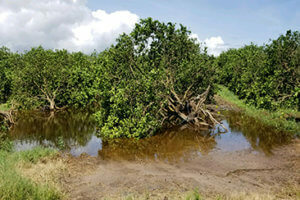 Rick Scott have approved a temporary sales tax rebate program for agricultural producers and growers who suffered damages due to Hurricane Irma. Florida Farm Bureau has established a web page with specific information on the tax rebate at https://www.floridafarmbureau.org/hurricanetaxrebate/.